15pcs per polybag,20packs per carton. size:33cm*33cm*23cm or based on customers' requirements. 3. Packing: 15pcs per polybag,20 packs per carton. size:33cm*33cm*23cm or based on customers' requirements. 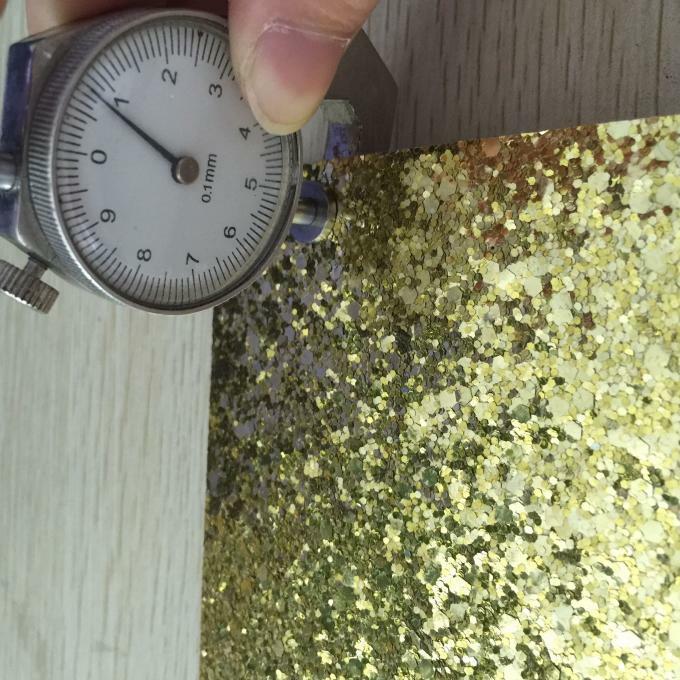 Material we have 80g,150g,200g,250g,275g,300g,350g white paperboard with glitter . Size A4,12*12",8.5*11",50*80cm ,22*28" or based on your requirement. Glitter size 1/128,1/96,1/64 with 1/32,1/24 mix 1/10 ,1/8" or other sizes. Package 15pcs per polybag,20packs per carton. size:33cm*33cm*23cm or based on customers' requirements. We are special Glitter material supplier for glitter paper ,glitter fabric since 2005 year, with more than 11 years production experience; the glitter paper can be used as shiny paper craft,bright crfat decoration for cup and clock, scrapbook glitter paper,festival invitation card,for eyes mask for home,KTV and salon decoration wallpaper. 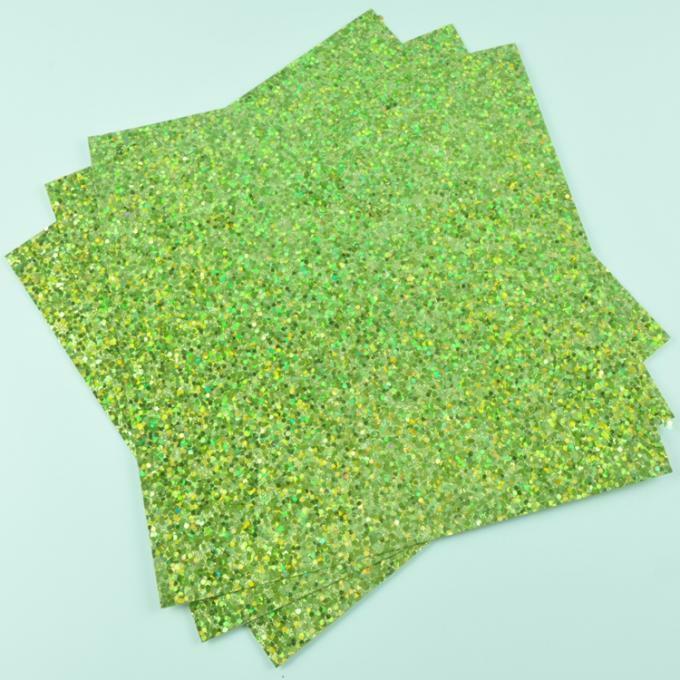 Glitter Paper. 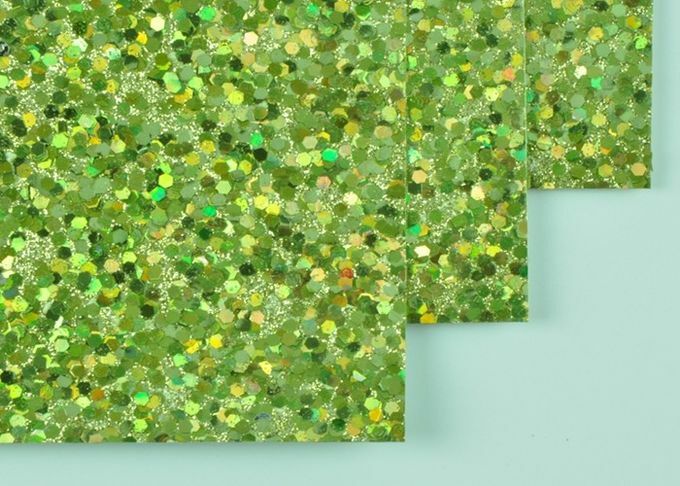 Add some sparkle and shine to your paper crafts with the glitter paper. 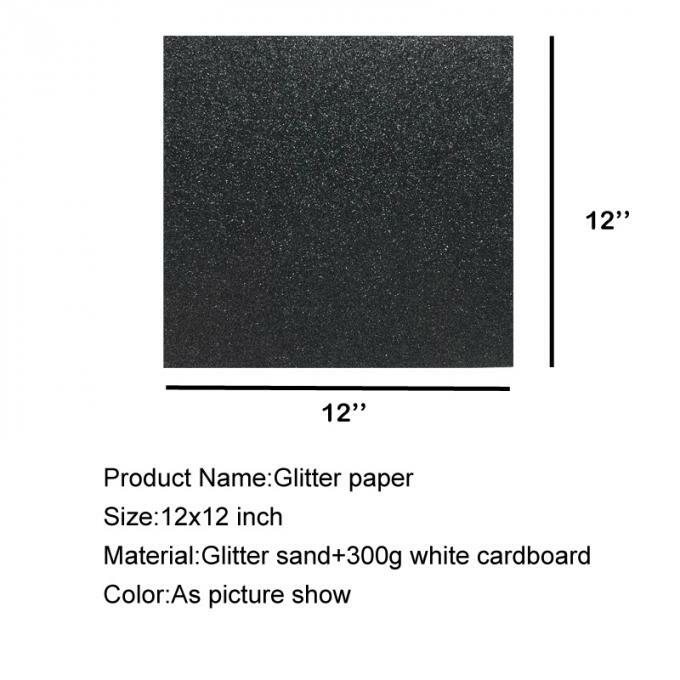 This package contains one single-sided A4 size glitter paper. Available in a variety of colors (each sold separately). Imported.